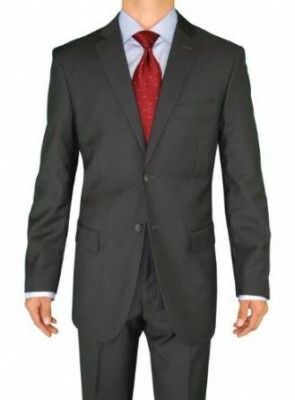 Like it or not, formal wear is part of our actual life style. 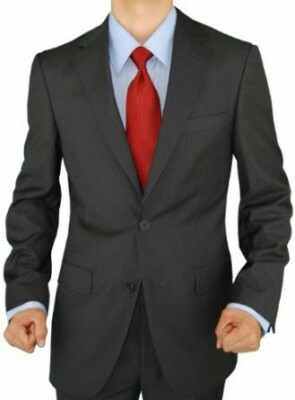 Generally speaking, it is important to remember why is important to wear a suit. So, if you do remember, one of the most important benefits of wearing a suit is the fact that it gives you an aura of masculinity and confidence. 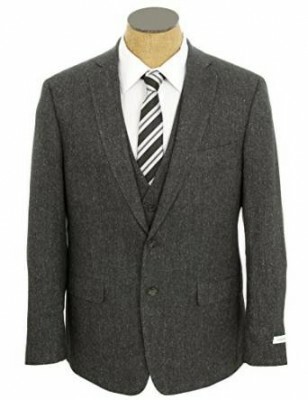 And, taking into consideration all of the above, my personal opinion is that classic wool suit is a perfect choice. 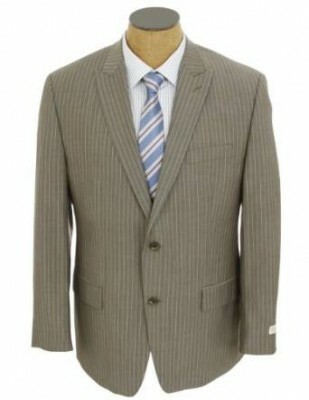 Moreover, wool is a perfect fabric for the cold season.